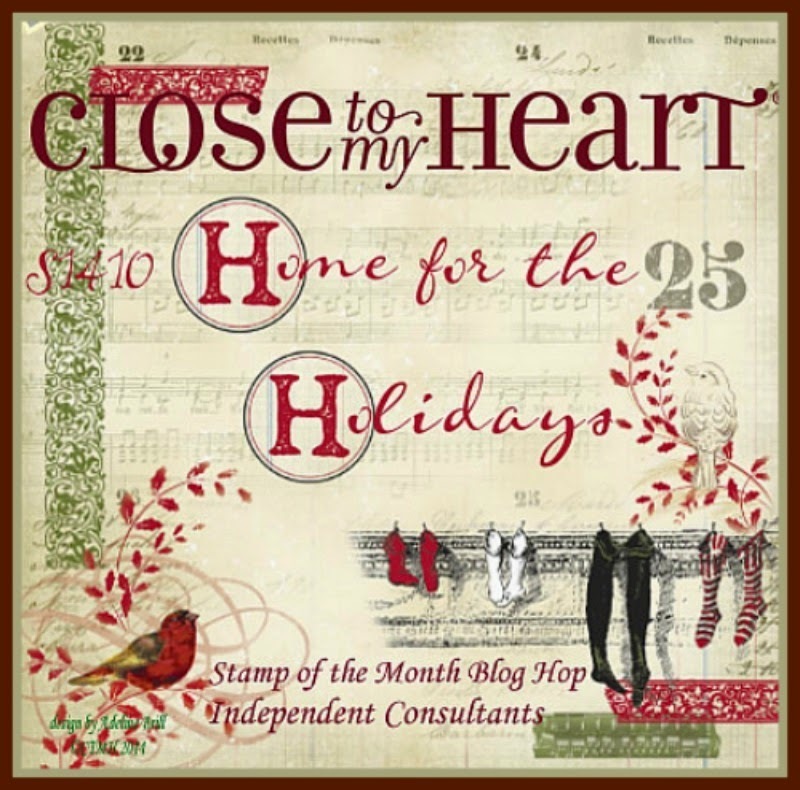 There are 73 Close To My Heart Consultants participating in this Blog Hop showcasing the October Stamp of the Month, "Home for the Holidays". It can be yours during the month of October for just $5 with a qualifying purchase. You can find more details here. If you are coming from Dawn's Blog, you are on the right track! If you get lost along the way please visit Adeline's Blog for a complete listing of participants. 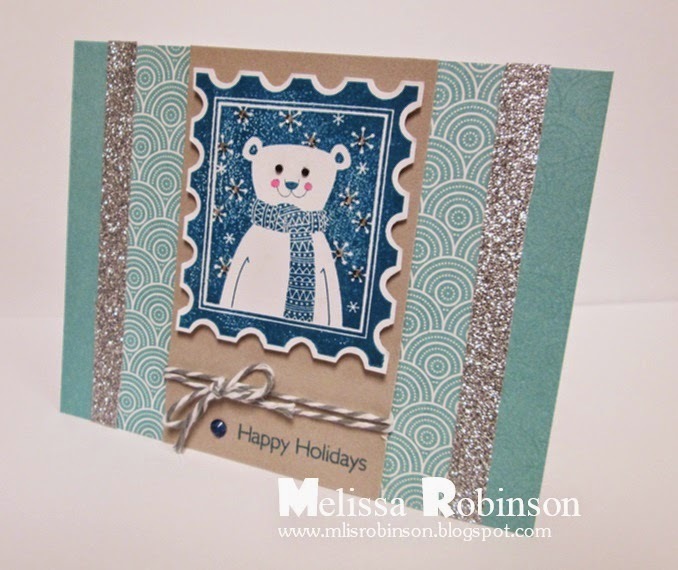 I had fun making this card and believe it or not, it came together - from start to finish - in about 10 minutes! I was so proud of myself! I used some of our Paper Fundamentals Whimsy Assortment for the two Glacier pieces of paper included on both sides of the card. I reversed the pieces. The texture on the far pieces are not visible in these photos but they contain the same pattern as seen on the other strip of paper but it has a wet-embossed look. It really is too fun. 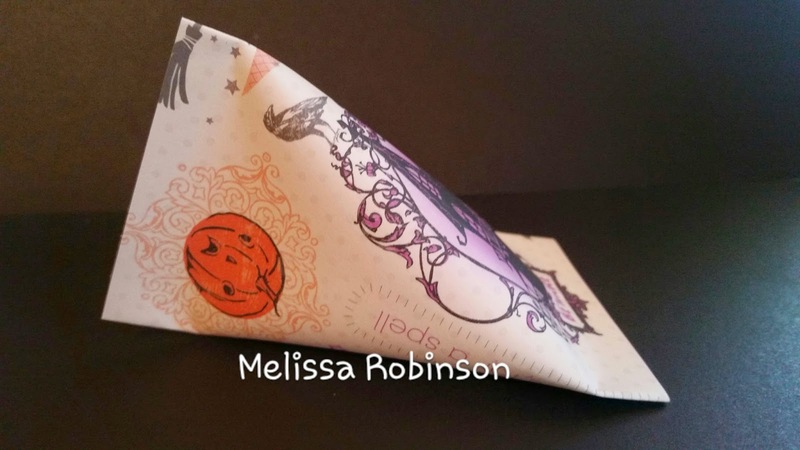 These papers have two sides and both provide different options for your artwork. 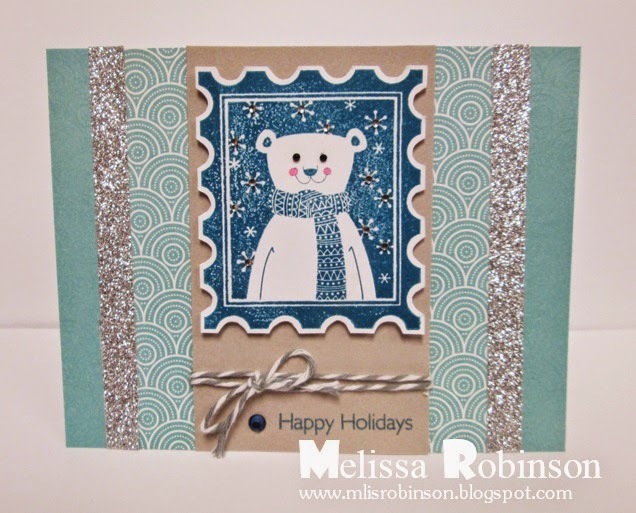 It was fun using non-typical Christmas colors for the card and I am pleased how it came out. I hope you like it too! Here is a close-up of the embellishments for a different view. I appreciate you stopping by and hope you will leave a comment before hopping over to Casandra's Blog. 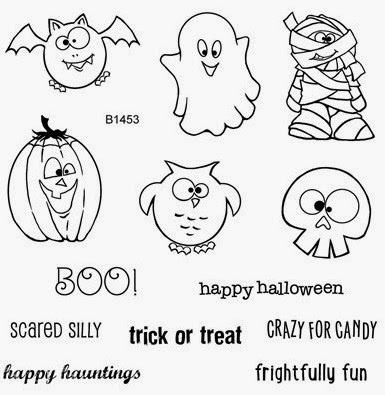 Have fun checking out all the fun artwork showcasing this exclusive stamp set! Enjoy the rest of your week! Hello Sunshine - Cut with "Artfully Sent"
Hello, Sunshine! That's a perfect segway into this blog post based upon the sentiment on this card, don't you think? I hope you are waking up and ready to experience a wonderful Friday wherever you are! I am! This card was cut from our BRAND NEW and EXCLUSIVE Cricut Cartridge, Artfully Sent, which debuted last week. We made this card at Convention this summer and it was so easy to put together! The card front was cut by the Cricut. Then, we first adhered a piece of Glacier cardstock to the back of "hello". Then, an entire sheet of Canary cardstock was glued inside the card in order to bring color to the sunbursts and the word "sunshine". It also served as a card "liner" and covered up the cuts from showing on the inside of the card. Simple, right? Then, a few stamped images, some Gold Shimmer Trim and some Gold Sequins and this card came together in no time! 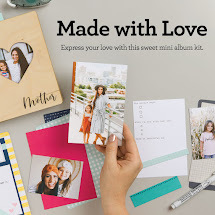 Cardmaking has never been easier, not to mention they are CUTE CARDS! 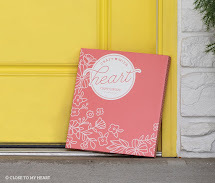 Click on this link to find out more about Artfully Sent. 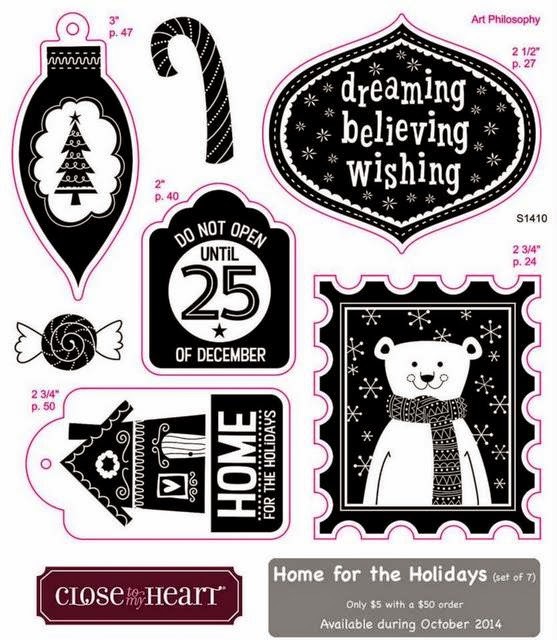 There is no doubt you will want to add this to your Cricut Collection. It would also make a great gift! Happy Friday and as my husband would say, " DO IT BIG!" Hugs! 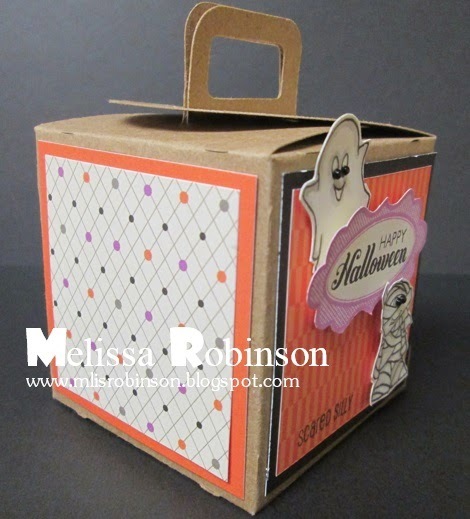 Thank you for joining 16 of us as we showcase Close To My Heart's paper pack, "Scaredy Cat". If you are coming here from Christy's Blog you are on the right track. 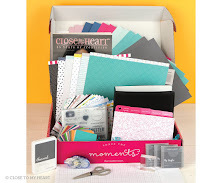 You can start the blog hop at Jen's Blog if you get lost along the way. I decided to create an oldie but goodie to showcase this paper. 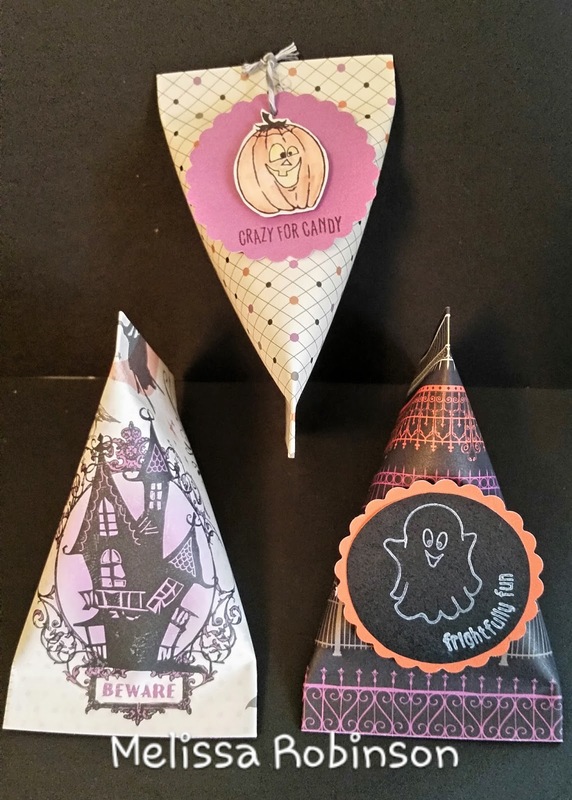 I made these sour cream candy containers years ago when I first started stamping with CTMH and thought they would make for a perfect Halloween treat, perfect for this hop. It takes just a 4 1/4" x 5 1/2" sheet of paper and some strong adhesive. Here are some simple directions for creating them - click here. What I like about them is they are not too big and not too small. They are a perfect size for a perfect treat! Thanks for stopping by and feel free to leave a comment. I would love to know what you think of these treats. Now, head on over to Di's Blog to see what fun she has in store for you. 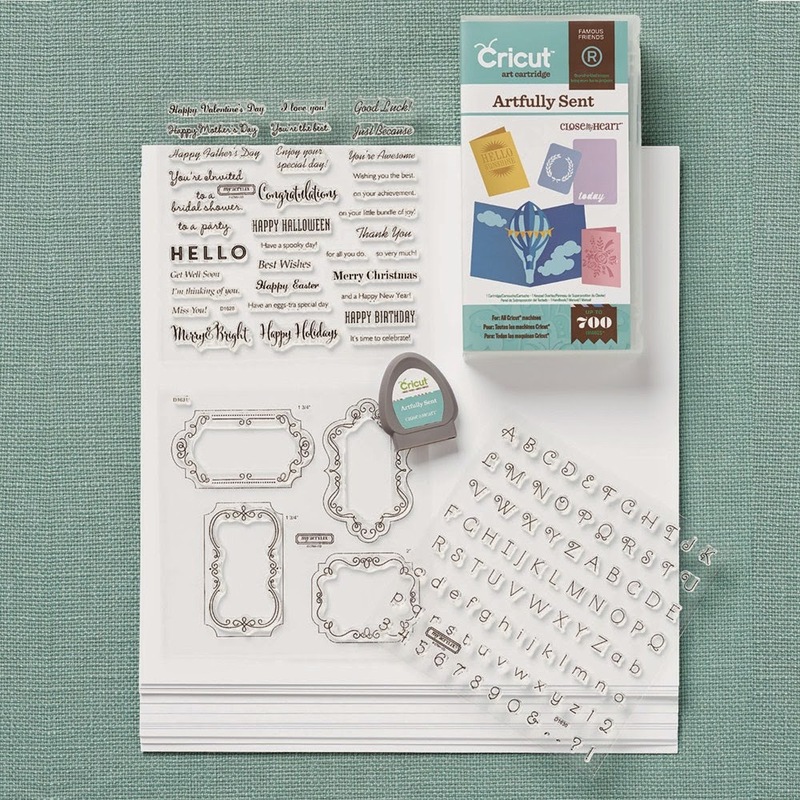 NEW "Artfully Sent" Cricut Cartridge - Made Debut! 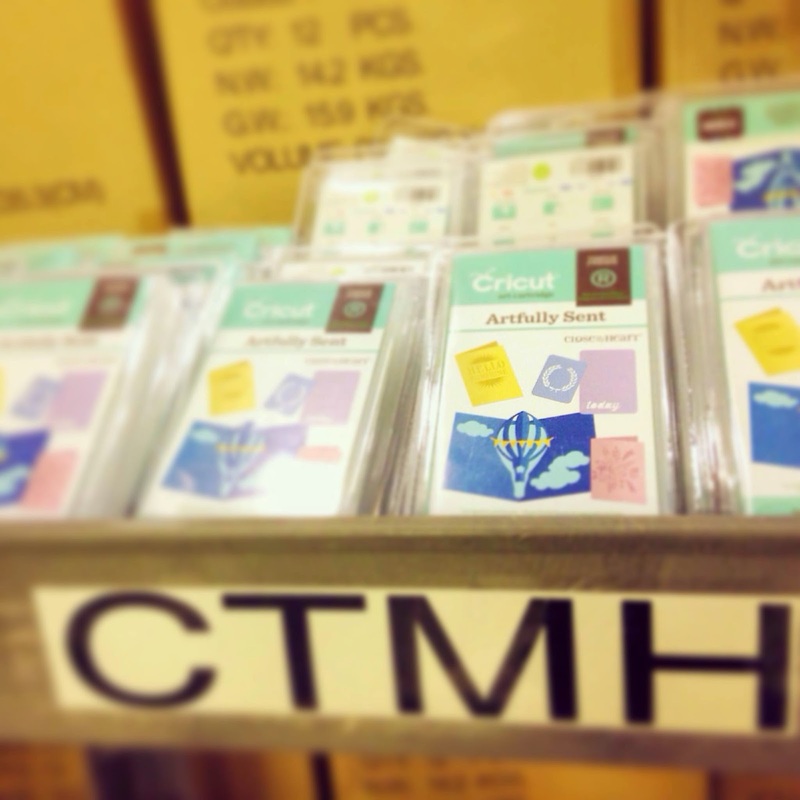 Our newest Cricut cartridge, "Artfully Sent", arrived in Close To My Heart's warehouse yesterday and we can't be more excited! It is NOW AVAILABLE TO ORDER! 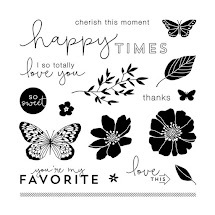 This exclusive, brand new cartridge includes 700 images - to include cards and a font, 3 - My Acrylix D-size stamp sets (that coordinate with the cartridge images) and a 12" x 12" pack of White Daisy Cardstock. The cost is just $99 and is a steal! 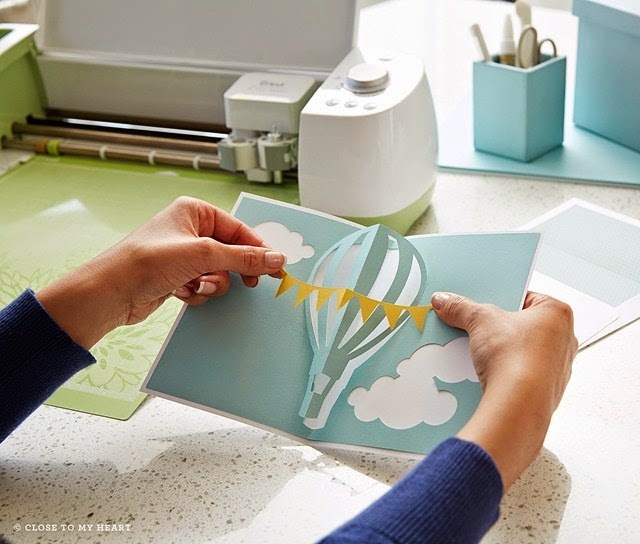 With this new cartridge you can make handmade cards in minutes! 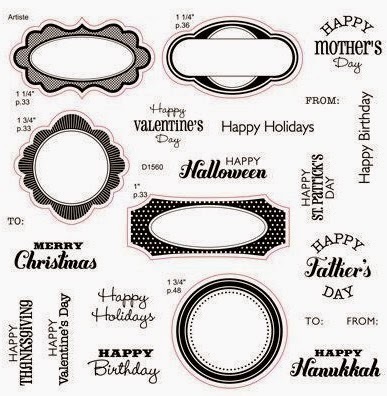 Sentiments can be cut directly into the cards and some create pop-up scenes! 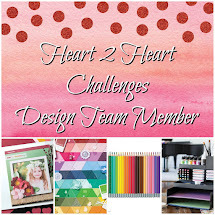 25 different card themes are available as well as 5 difference card formats which include interactive designs. We had an opportunity to create some cards, cut from this cartridge, at Convention and it is a definite must-have! 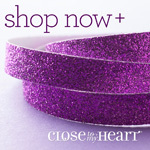 To place an order, go to my website and click on the 30 DayS of Happy Gathering link in the bottom, right-hand corner. Once the Gathering reaches $150, I will draw for the hostess rewards. 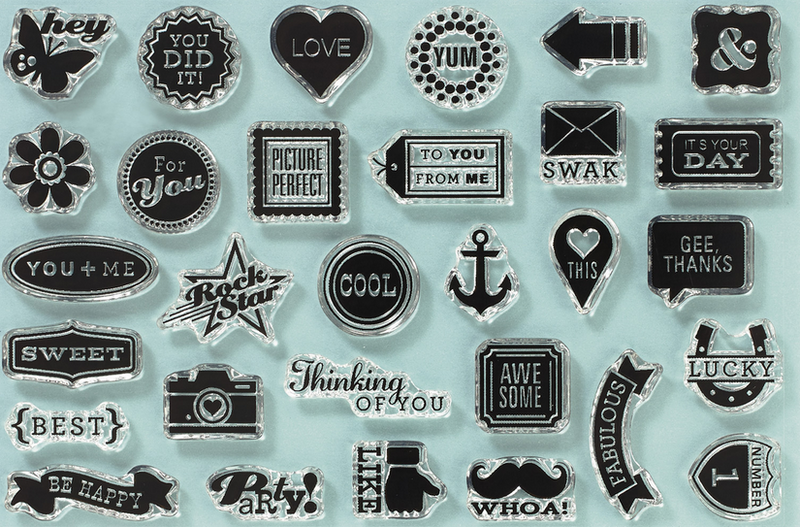 With this purchase you will also be able to take advantage of the #30daysofhappy campaign, celebrating National Stamping Month. And...if you want to push your order over to at least $150, you can collect on hostess goodies all for yourself! Have a friend or two who might also like to order the cartridge that will push the order to beyond $150? Contact me and I will set you up for your own online party and you will be able to take advantage of all the hostess rewards earned! It's a great day at CTMH! Off to place my order for the cartridge... A new cartridge, it's Friday, and a home football game? It can't get much better! Blessings! 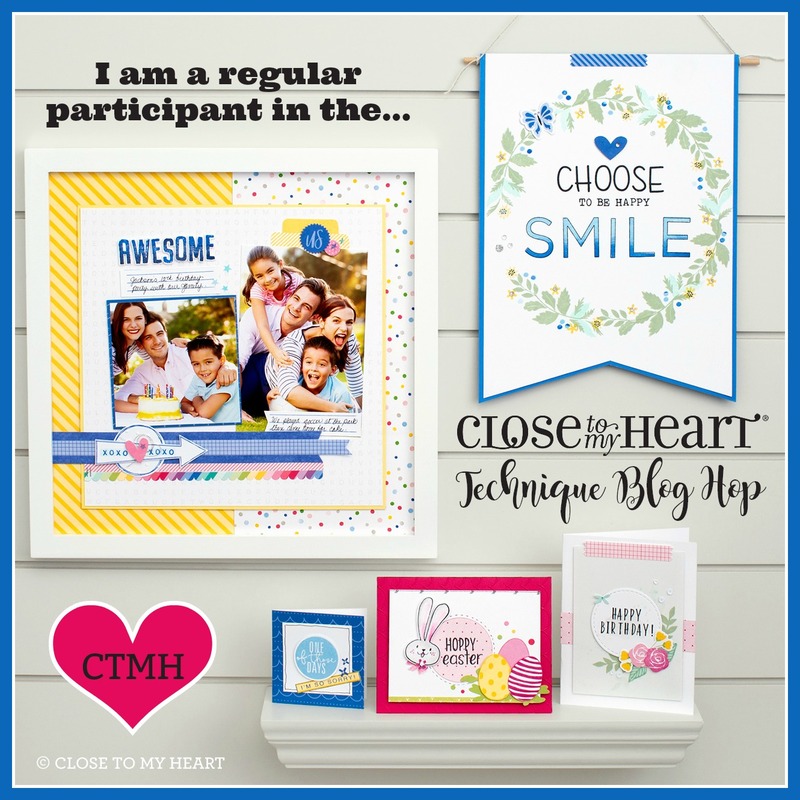 In July, CTMH released a new product line called, "Cut Above". They are quick kits that are ready to assemble upon arrival. 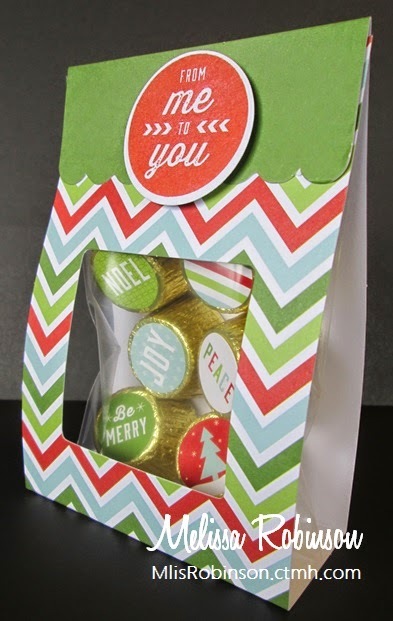 The kit that I am highlighting today is called "Cut Above Holiday Treat Bag Kit", streamlined for Christmas. 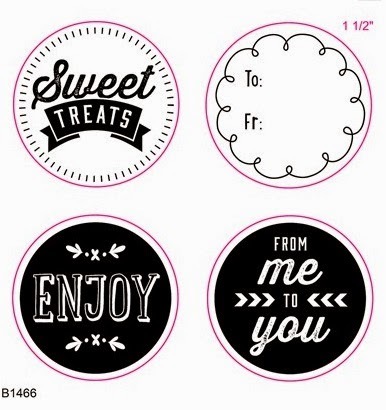 The kit comes with 10 - 5" x 3 1/2" Printed Treat Bags (5 each of 2 designs), 5 - 4" x 6" Sheets of 3/4" Stickers, 12 - 1 1/2" White Daisy Circles, 12 - 3-D Foam Squares, and 10 - 5" x 3 1/4" Cellophane Bags. While it might be a little too early to start preparing for Christmas, I just had to get my hands on these kits to try them out for myself. I love them! 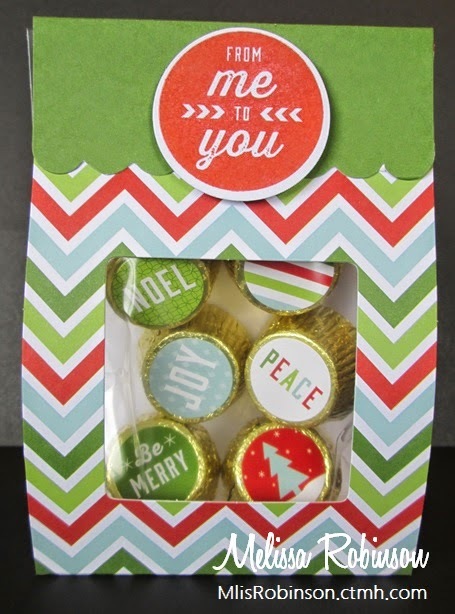 These would be perfect for co-workers, teachers, friends of your children; really they are perfect for anybody! 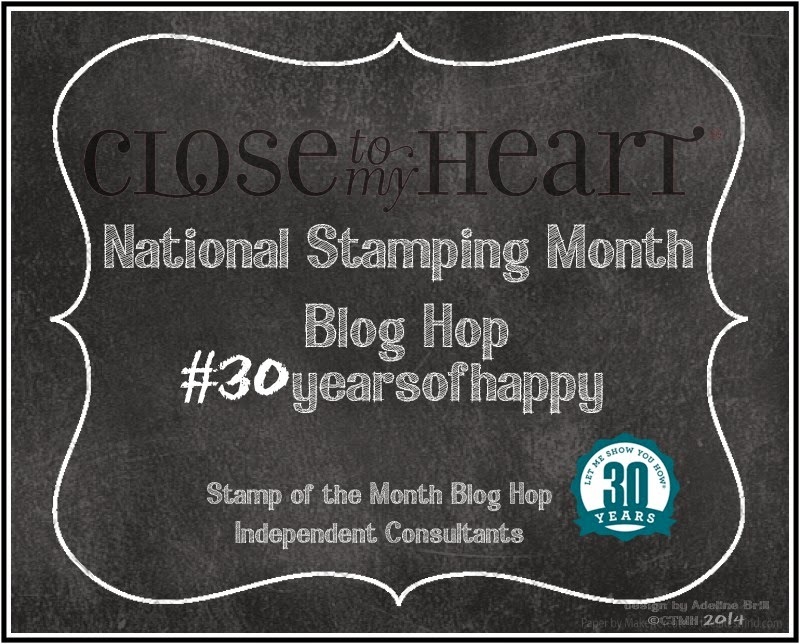 Thank you for joining us for this fun Blog Hop as we showcase this stamp set that can be yours FREE during National Stamping Month. 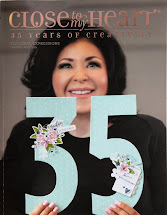 We are celebrating 30 years of Close To My Heart! If you are coming from Judy Faye's Blog, you are on the right track. There are 41 participants in the hop. The hop starts at Melinda's Blog if you were to get lost along the way. I chose to create this 3x3 card with the "Thinking of You" sentiment and this cute floral image. The color scheme was inspired by our Brushed paper line. 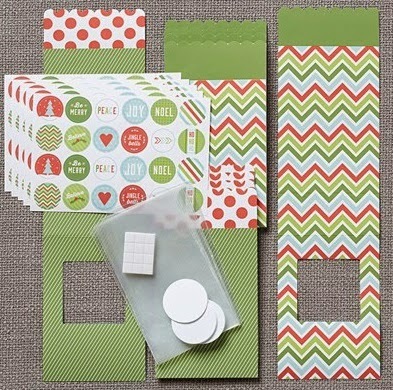 The Ruby background was created using the Ruby Washi Tape. I layered it on top of white cardstock. There are two lines of it. I did tone-on-tone stamping with the Pixie Ink, creating some texture on the Pixie cardstock. The floral image was rolled in both the Pixie and Ruby inks to provide some dimension. I colored the Sparkle Gem using our ShinHan Markers to coordinate with the Canary cardstock included on the card band. This stamp set, containing 30 images - hence, the "30 Days of Happy" - is fun for various projects and the messages are too cute! It can be yours FREE with a $30 purchase during this month only. Please head on over to Dawn's Blog but not before taking the time to leave me a comment. I would love to hear from you! Have a blessed weekend! 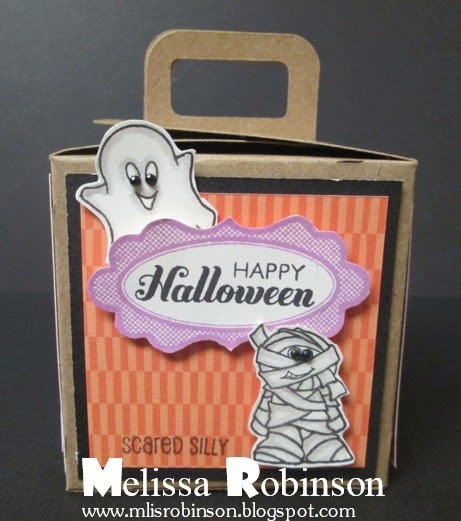 This month we are showcasing the fun, "Scaredy Cat" paper packet! It has so much potential that I have already used it for several other creations beyond Halloween-themed artwork. 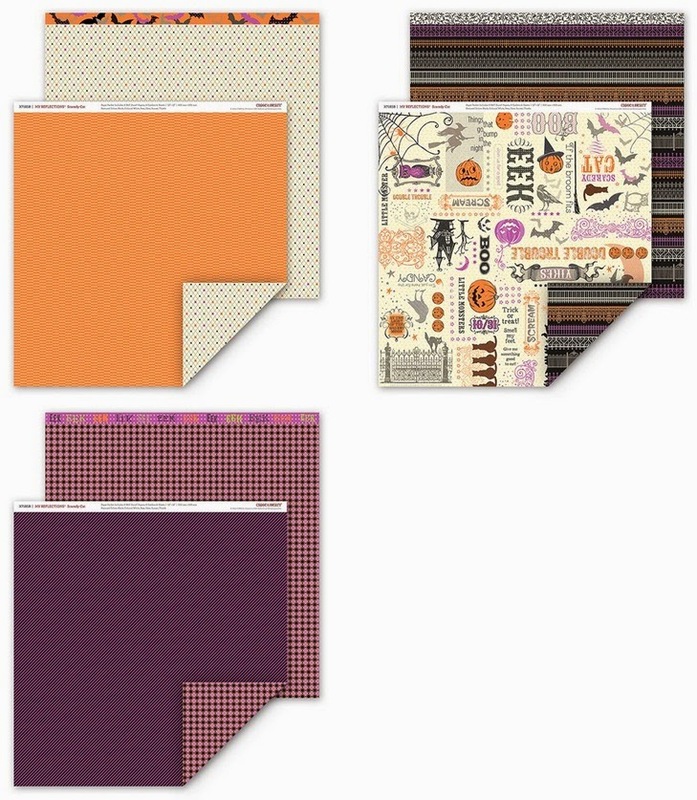 Despite my love for Halloween colors - purple, orange, and green - I will admit that I was not too fond of this paper packet until...I got it in my hands! Now I love it and I know you will too! 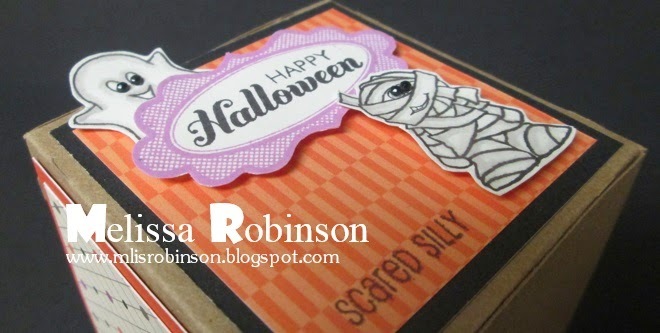 I just had to incorporate the fun and adorable stamp set, Frightfully Fun, to coordinate with this paper packet. I had to go Halloween today. :) I cut the box from our exclusive, Artiste Cricut Cartridge. It was cut "Fit-to-Page" which ended up measuring 8 1/2". It's a good size box, 2 3/4" cube when folded; plenty of space for that fun goodie (aka chocolate). What a perfect October treat! Who can resist this CUTE ghost and mummy? I incorporated two B&T patterns which happen to be the same sheet - one pattern on the front, one pattern on the back. I added some dimension to the focal point by using 3-D Foam tape and used itty bitty Black Sparkles for the eyes on these li'l guys. The tag came from the Holiday Tags set. It's been on my wish list for some time but I have always ordered something in its place. Not this year! I made sure it was on my last order and I can see so much potential for it. I stamped it in Thistle Ink. Here is a close-up of my focal point. Thank you for stopping by and please take a moment to leave a comment and then hop on over to Marianne's Blog and see what she has waiting for you! HAPPY FRIDAY!